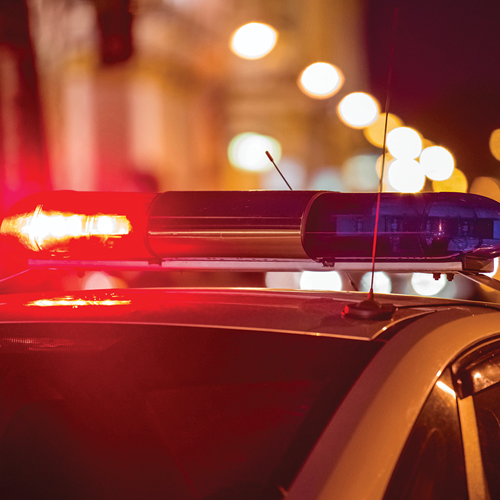 VINTON — The Gallia County Sheriff’s Office and the Ohio Bureau of Criminal Investigation are looking into how and why a 9-month-old Vinton girl suffered burn injuries Sunday morning. According to Gallia County 911 Center incident listings, the child may have potentially suffered second- and third-degree burns from bathing. According to Gallia County Sheriff Joe Browning, the mother of the child is 16 years-old. The child was injured at a home on State Route 160 in Vinton where the mother and two other individuals were staying. The other two individuals were reportedly not grandparents. Gallia County 911 records list the call as having come in around 4:34 a.m. The baby was flown from Vinton to Cabell-Huntington Hospital in Huntington, W.Va. The girl was then sent from the hospital to Shriners Hospital for Children in Cincinnati, which specializes in child orthopaedic conditions, burns, and plastic and reconstructive surgeries. The current condition of the child is unknown as of press time Tuesday. Gallia County Children’s Services responded to the scene and 911 reports list children’s services as reporting it. Browning reports a search warrant was obtained for the residence in question and the location was processed as a crime scene due to the uncertainty of whether a crime had occurred or not. Gallia County Sheriff’s Office and BCI’s Crimes Against Children Initiative are still looking into the matter. Due to the age of the mother and child, names were not reported.